I need to get out of the kitchen, between my Instant Pot and AIr Fryer, I should say Instant Pots, and Air Fryers, I can’t leave. I literally have a lit of things I want to make with both of them. This is one of the main reasons that I got my air fryer. I have a house filled with teenage boys, and they can’t get enough wings. And since, a daily trip to BW3 is not in the budget. 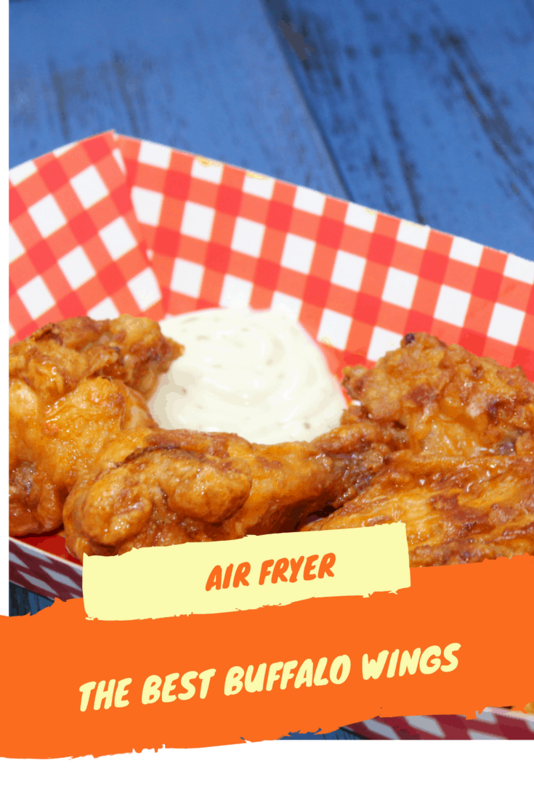 I got an air fryer, to try to make wings. And, boy did I make wings. I promised my kids that this spring, I will try to make them a couple times a week. 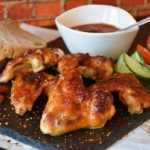 So, today, present you with the classic Buffalo Chicken Wings, which as I found out, in my wing journey, were created in Buffalo, New York. I”m sure that they will get a kick out of it. 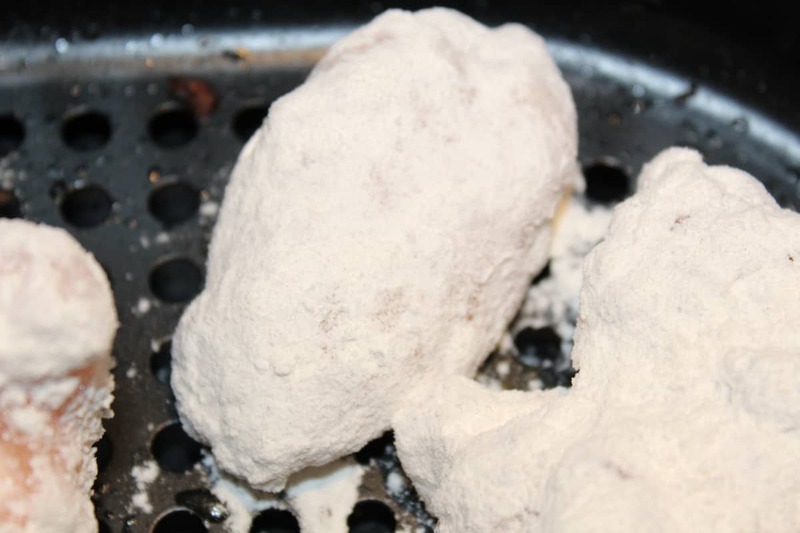 Coat the chicken wings with flour. 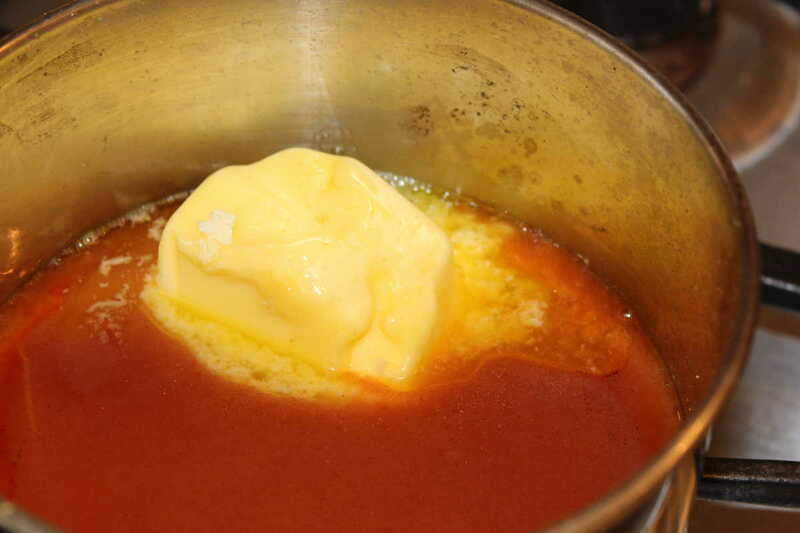 Meanwhile, melt the butter in the saucepan, then mix in the buffalo sauce, and other ingredients as shown in the recipe. 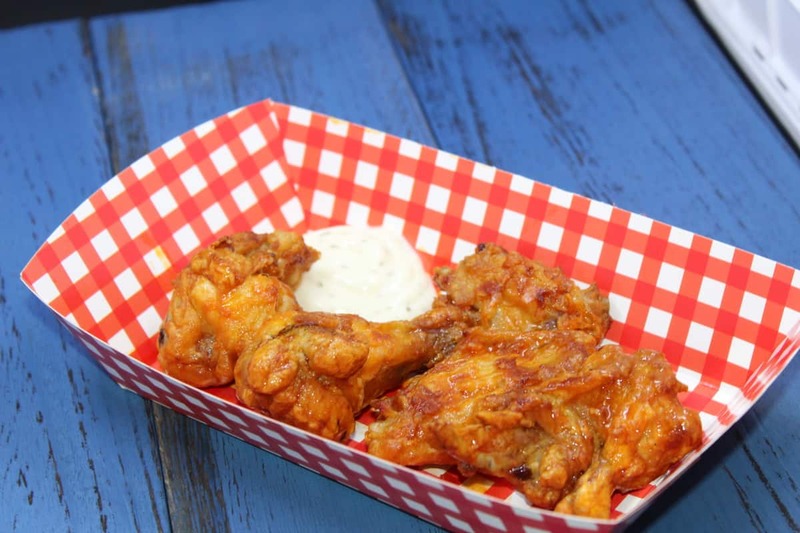 This is the chicken wings, fully cooked, ready to be covered in sauce. Finish product, with a side of blue cheese dressing. 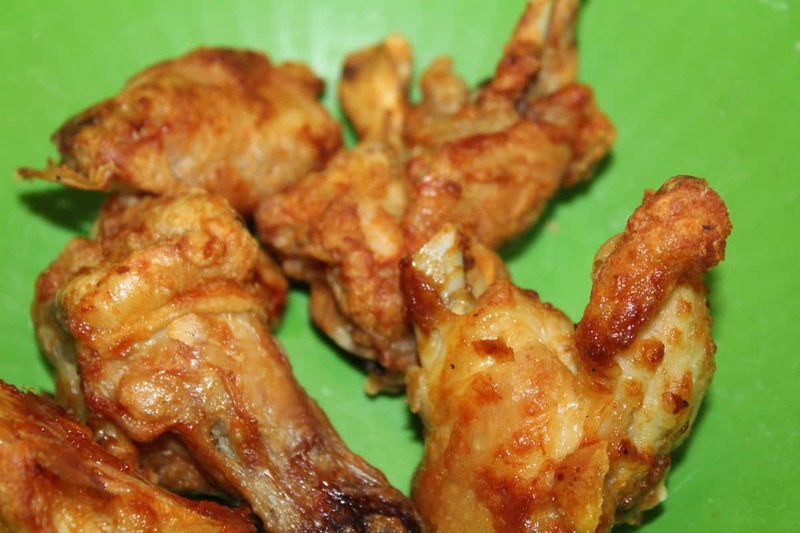 Preheat your air fryer to 370 degrees, F.
Add flour to a large mixing bowl, and then coat your chicken wings. 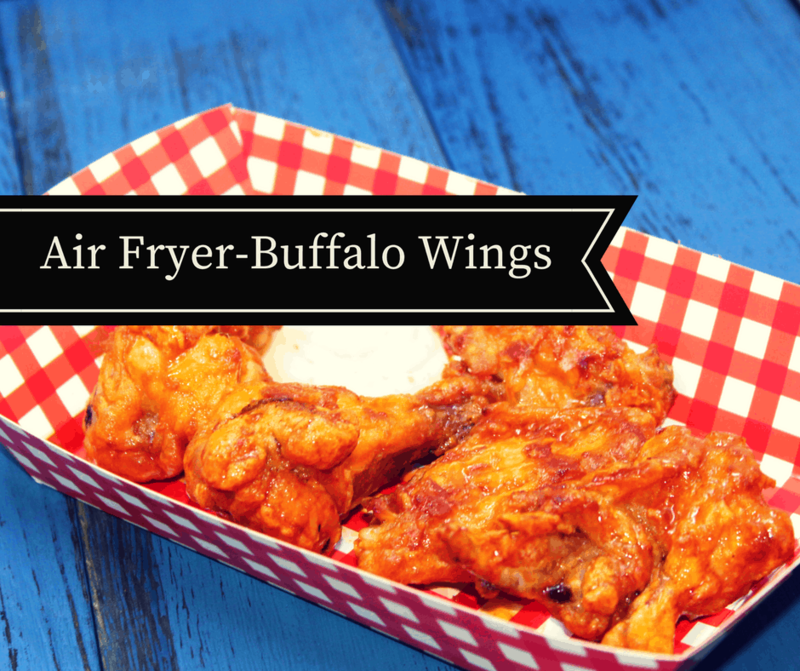 Add your coated frozen wings to the Air Fryer Basket. 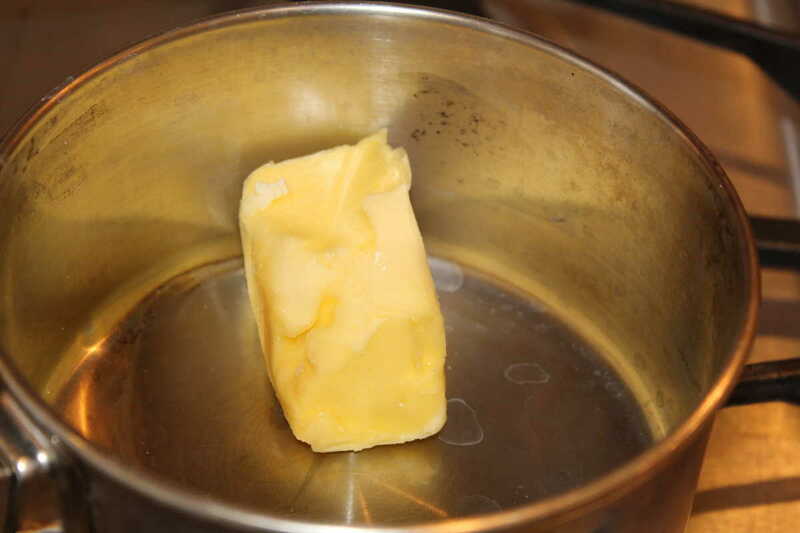 In a small saucepan, mix together the butter, hot sauce, white vinegar, Worcestershire sauce, and garlic. Mix well. Only simmer, until everything is combined, and the butter is melted. Set your time for 12 minutes, then flip and do another 12 minutes. Then open and flip them again, and do for another 12 minutes at 370 degrees F.
Remove the chicken and add them to a large mixing bowl. Then pour the sauce over them.